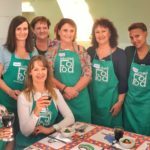 At Wickedfood cooking schools we believe that everyone should be empowered to prepare quick, tasty, food, understand the fundamentals of preparing good food, and enjoy a good meal everyday, that they cook at home. With this in mind, the cooking school development team has been developing a new collection of cooking classes under the title – Dishes You Need to Know How to Cook. 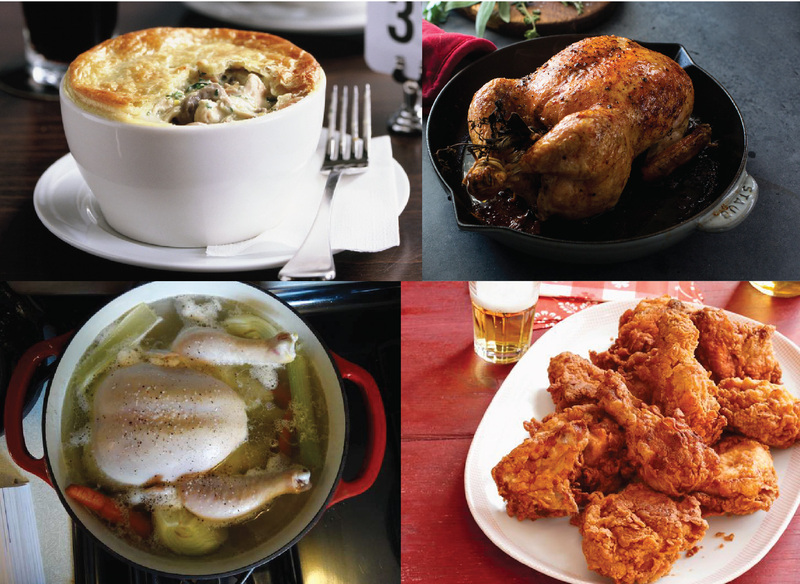 Saturday 23 September at 10am – Dishes You Need to Know How to Cook – Best Easy Chicken Recipes (495pp). In this cooking class, our experienced head instructor takes you through the A to Z of cooking chicken, so that when combined you will have very good all-round kitchen skills as well as a good working knowledge of preparing a variety of classic chicken dishes to become competent cook. Working with chicken – how to portion, break down and hand poultry. Basic chicken cooking methods – an introduction to roasting, poaching, frying. Poached whole chicken – how to keep the meat moist and dishes to use the meat in – Chicken á la king and a delicious caper and egg sauce. Roast chicken – the perfect roast chicken, how to add flavour, and how to carve a chicken like a professional. Chicken pot pie – a delicious quick, elegant meal to use up leftover chicken, in a rich creamy mushroom sauce. Coq au vin – Classic French braised chicken in red wine with baby onions and mushrooms. Classic fried chicken – the only fried chicken recipe you’ll ever need, in a crispy buttermilk batter, way better than bought fried chicken.